On Saturday, hundreds of Instagram users have reported an unexpected logout from their accounts and saw their insta handle, email and bios had been changed. With this hack all affected users struggling to get back their account as all recovery process has been changed. This incident was first reported by Mashable, where users are logged out of their accounts. When they attempt to log back in, they learn their username, profile photos, password, and linked Facebook account have been changed. 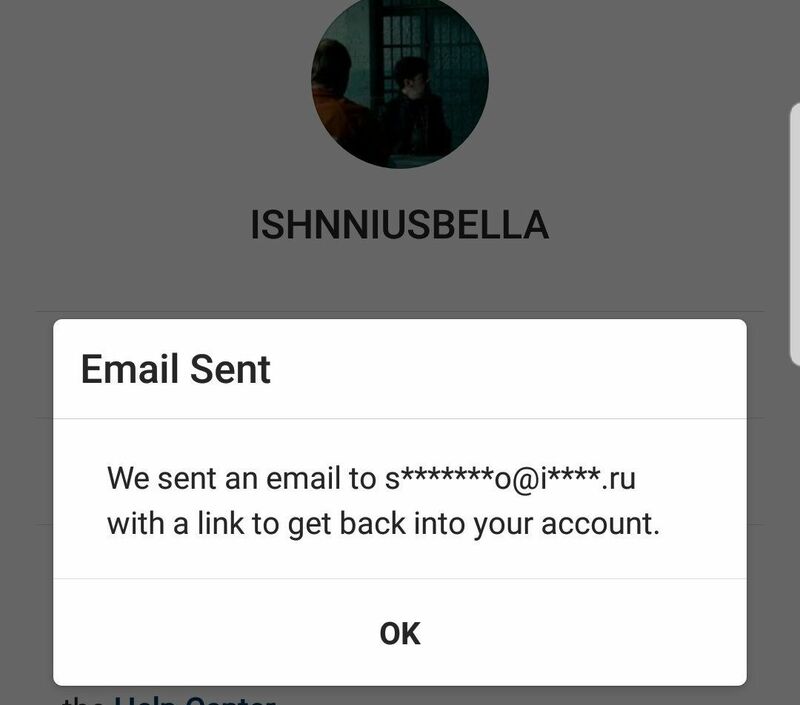 Email addresses linked to Instagram accounts have been switched to .ru domains, a sign the threat may originate from Russia or a Russian impersonator. As attacker have not deleted any photos from the affected users accounts, but they did change all the details which makes harder to recover the compromised accounts. Till yet nobody have confirmed the hack, nether there is any source on how attacker able to do this hack. On the blog post, Instagram have posted about the difficulty on accessing Instagram accounts, also provide some security measures to make your account secure. Instagram team also recommend its users to revoke access to any suspicious third-party apps and turn on two-factor authentication for additional security.